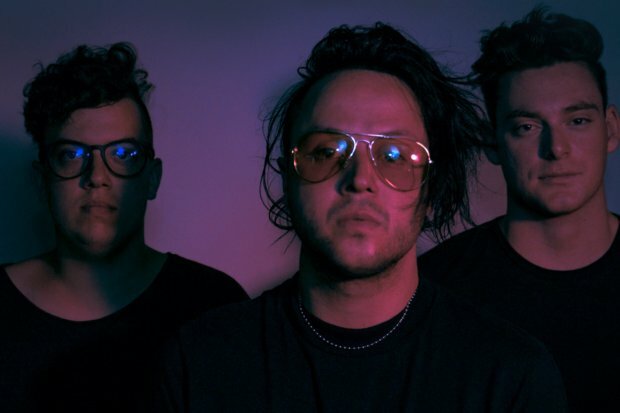 Indie-alternative trio, lovelytheband – comprised of Mitchy Collins, Jordan Greenwald, and Sam Price – have something most bands kill to have but not many seem to master: a catchy debut single guaranteed to get stuck in your head upon the first listen! You’ve probably heard the infectious sounds of “Broken” from the band’s debut EP, Everything I Could Never Say…, all over the airwaves and your favorite indie Spotify playlists. It may remind you of when Foster The People burst onto the scene in 2011 with “Pumped Up Kicks.” 2018 is looking to be a wild but busy ride for these guys so keep them on your radar!